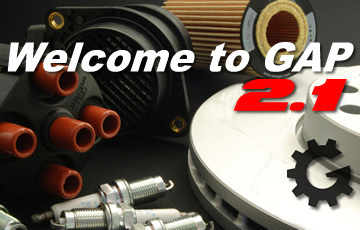 GermanAutoParts.com 2.1 is now live! We're excited to bring you entirely new website. The one thing that hasn't changed is who we are. 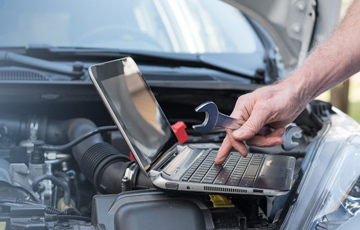 GermanAutoParts.com is still the same great company you know and love. Same ownership and management team since 1995... Same commitment to quality and customer service... Same passion. It has been a pleasure serving you for almost 25 years! How can we help you today? We are happy to bring you a whole new platform with lots of new features. Now you can save multiple shopping carts for future use, view order status and history and more. Come on in and stay a while, we’re glad you stopped by! Please take a moment to register with us and enjoy the benefits of streamlined future checkouts, saved shopping carts and more! It’s quick and secure. If you would rather not register that’s cool, you can still checkout as a guest. 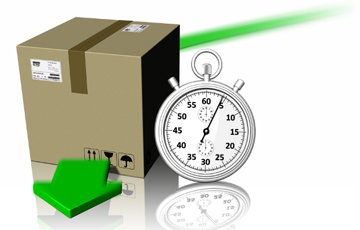 We ship from both east coast and west coast locations to serve you better. Orders placed before 2:00 PM Eastern on a business day ship out the same day, while orders placed after 2:00 PM Eastern will ship the same or next business day.